The Huawei Mate 9 finally hits the market. It is a very large smartphone which is capable of doing many things. Huawei, the Chinese smartphone maker had announced the release of this amazing smartphone at an event in Germany. Huawei Mate 9 is seriously a beautiful smartphone and this second-generation handset uses Leica lenses. It is successor to Huawei’s Mate 8 Smartphone. Huawei’s Mate 9’s specifications make it a technically very smart-phone for professionals. Huawei’s Mate 9 operates faster than the Mate 8, its predecessor. Users would fall in love with this smartphone because of its ability to process commands faster. Most importantly, improved RAM promises heavy file handling with significant ease. Lenovo, in collaboration with Google, is all set to revolutionize the entire global smartphone space with the release of its Phab 2 Pro. The company had announced its availability in retail outlets by the month of September 2016. 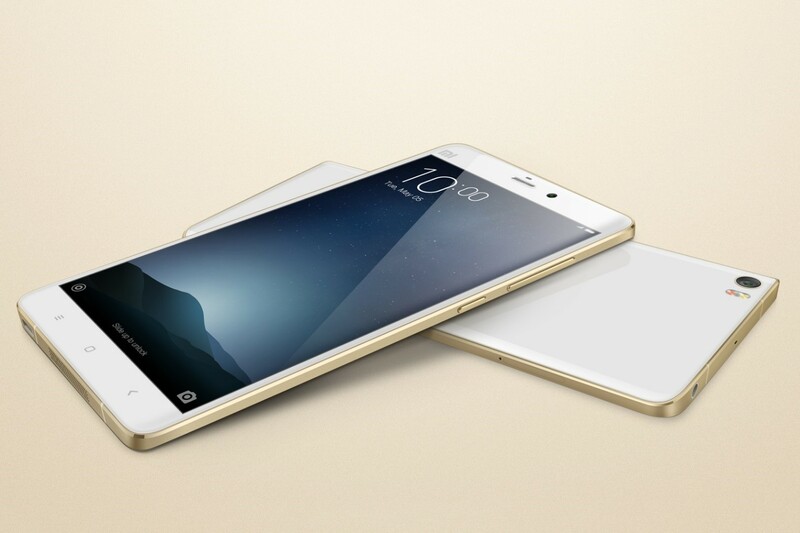 Due to some reasons, the Chinese manufacturer has delayed its release date. 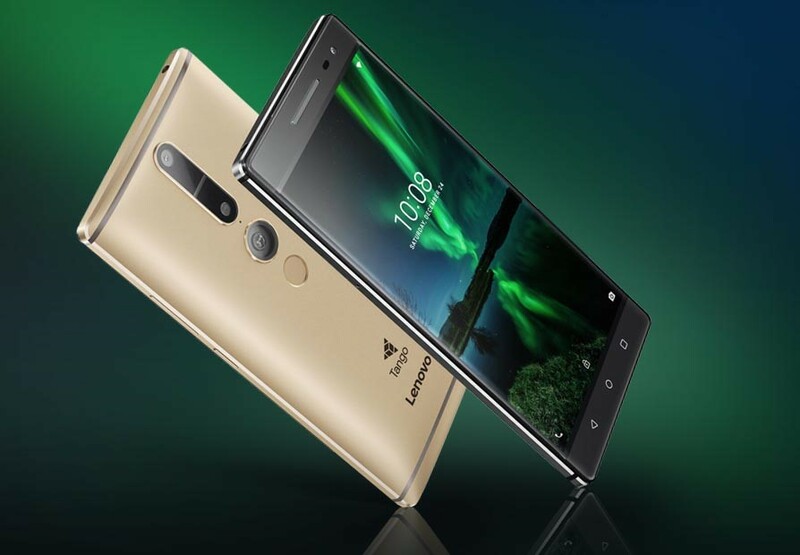 Now the company is expected to release Lenovo Phab 2 Pro sometime during the month of October or November 2016. The Internet has become home to a number of rumors in this regard. If some of the recent rumors about its release date are to believed, it is about to hit the market during the winter season of 2016, as confirmed by Lenovo’s US website. The Lenovo Phab 2 Pro is the company’s first attempt to produce a smartphone capable of developing an excellent understanding of everything around it. The ability to harbor three different technologies called motion tracking, area learning, and depth perception is one of the best technical specifications of this technically advanced smart-phone. Global smartphone giants like Apple and Samsung have failed in the market to a certain extent. 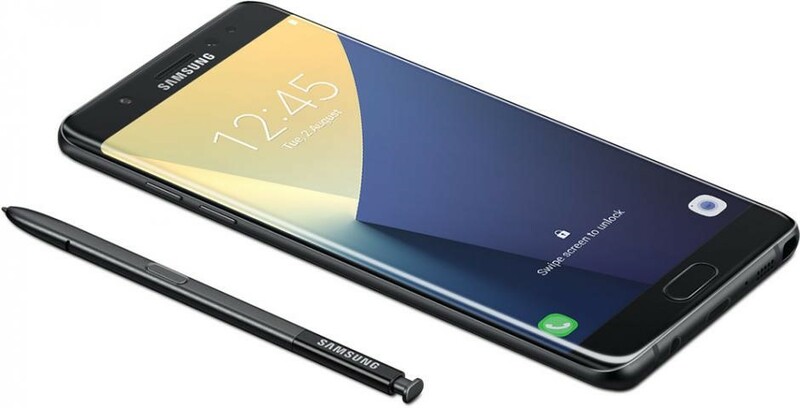 Samsung failed because of the battery explosion of its Galaxy Note & Edge smartphones, whereas Apple has not been able to attract many new users. Keeping this in mind, Huawei, the Chinese smartphone maker is all set to take full advantage of this situation with its flagship phone. The company has added plenty of unique features and specifications that set it apart from any other smartphone in the market. Smartphone lovers would definitely like its unique and elegant design and body. The company is expecting this smartphone to be its chef-d’oeuvre because the Mate 8, the predecessor of the Mate 9 exceeded users’ expectations and requirements significantly with its metal body and very fast fingerprint scanner. Mate 9 is expected to fall in the category of a premium mid-range segment. Smartphone users would be happy to have it in their hands because of its unique features and specifications that set it apart from the rest of the companies competing in the smartphone space. 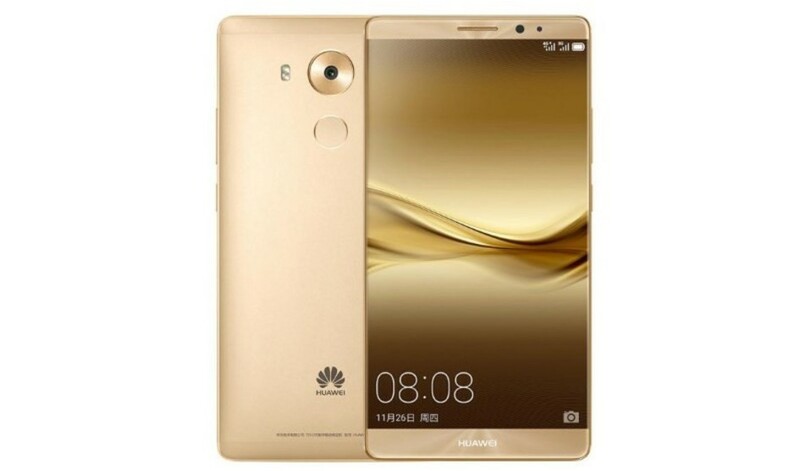 If the latest leaks about the Mate 9 by Huawei are to be believed, the phone is likely to have the appearance of its predecessor, the Mate 8. Its release date is yet to be confirmed. However, users are still likely to come across some unique specifications in the Mate 9. Android based smartphones consume a lot of battery very quickly. Therefore, users must keep charging all the time, especially while using the Internet or playing their favorite videos and music. 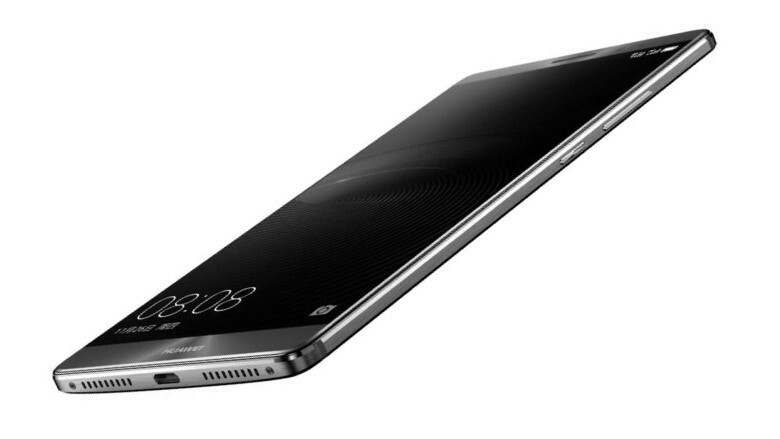 Huawei’s Mate 9 is expected to arrive in the market with superfast battery charging feature. In this way, users will be able to charge their Mate 9’s battery quickly and save a lot of valuable time. Modern users love to work on the go. Keeping this in mind, the company seems to be planning to make the most of this habit of modern smartphone lovers with a Document Editor. This document editor will be a great facility for professionals to work on their important files while travelling. This could eliminate the requirement of carrying those heavy laptops for professionals. With its 5.9 inch screen size, it will be very easy and interesting for users to edit their documents using the touch of their fingers. 4GB and 6GB RAM clearly indicate the availability of Mate 9 in two different variants. One variant will feature 4 GB RAM while the other one will be available with 6 GB RAM. This is certainly great news for all of the smartphone lovers as it will help them run their smartphone as fast as they expect it to. The phone is expected to take the entire mobile space by storm with some awesome connectivity features that include full support for WLAN, Bluetooth V4.2, A2DP, EDR, and LE. Mate 9 will be a GPS capable smartphone which will further be able to support USB Type-C 1.0 reversible connector. 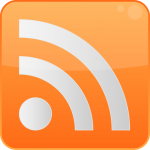 Its FM radio will allow users to listen to their favorite music and any kind of news. Shutterbugs will be in love with this phone. Its 20 MP camera is great for capturing high quality or lifelike photos. Selfie shooters also have a reason to be happy like never before as the company is expected to provide an 8 MP selfie camera to allow users selfies of awesome qualities. Face detection, autofocus, dual-LED flash, Geo-tagging, touch focus etc. will be some of its camera’s premiere features. Well, it’s merely icing on the cake as it will be loaded with plenty of features and specifications. Its 5.9 inch LCD capacitive touchscreen with 16 M colors can support 1080×1920 pixels. It is multi touch and also comes with Corning Gorilla glass 4 protection. Users can enjoy their favorite music videos and edit documents with a considerable ease on such a big and smart screen. With such an amazing camera, connectivity, and display features, it will be very interesting to see the kind of impact Huawei’s Mate 9 leaves on the market. As Pixel and Pixel XL finally land in the market, both of the smartphones are hailed as the best smartphones by Google so far. The company seems to have shifted its focus from Nexus to Pixel. Google’s initial idea behind launching Nexus was to showcase Android in its purest form. 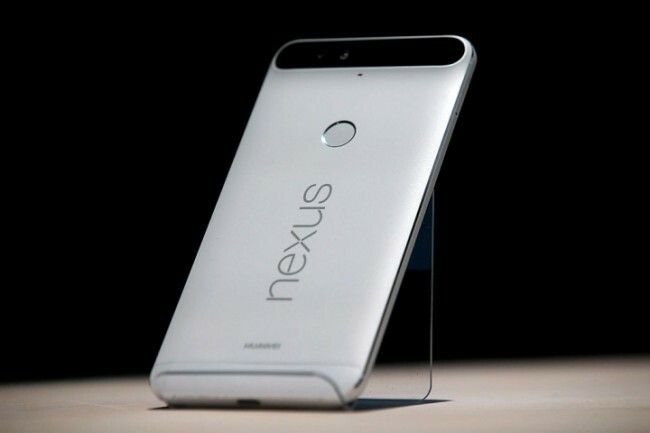 The company used Nexus to grab hold of the Android market. As Google shifts from Nexus to Pixel, a lot of change has been seen in the smartphone in terms of features, specifications, and performance level. Google is trying to build a beautiful user experience via Pixel and Pixel XL smartphones. Both Pixel and Pixel XL are full of features that all users will find very useful. 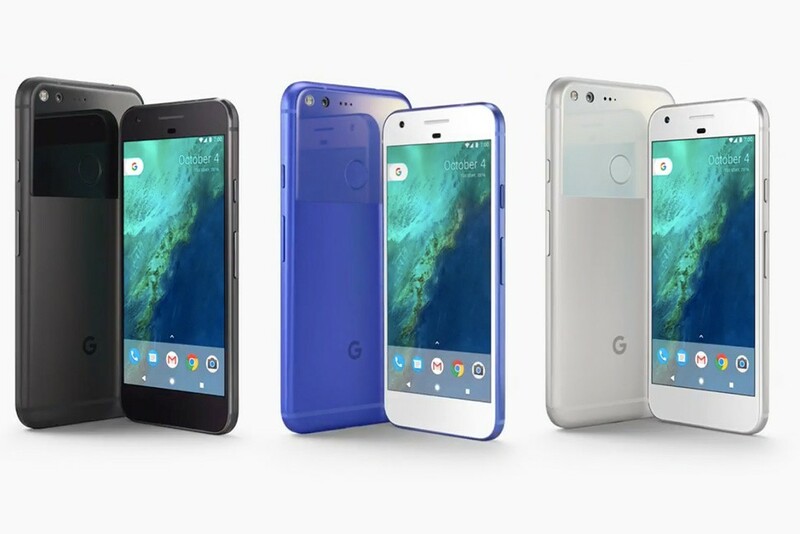 Let’s have a look at some of the specifications of both Pixel and Pixel XL launched by Google on 4th October, 2016. After months of rumors, the Apple iPhone 7 has finally arrived in the market. As expected, the smartphone giant, Apple INC. released it on 7th September 2016. 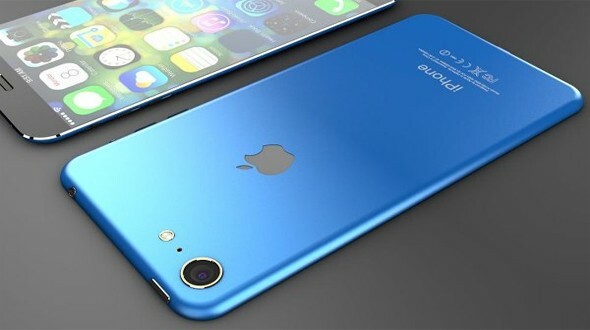 The Apple iPhone 7 is yet another single button technological revolution in the world of smartphones. With its technically easy to use innovative and superior features and specifications, Apple INC. has once again successfully lived up to its market reputation of developing simple but very beautiful user experiences. A recent Apple iPhone 7 launch event was a great chance for all of the rumor mongers to be satisfied as most of their predictions have turned out to be true. The latest Apple iPhone has some very exciting features and specifications. However, the phone will no longer be available in 16GB and 64GB models. Instead, the company has released a new 256 GB model. This definitely gives users the ability to store a good number of files in their phone. Apple iPhone 7 is totally waterproof and without a headphone socket. This is merely the icing on the cake. 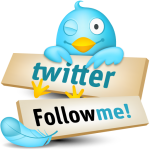 You must read below to know more about its specification and technical features. iPhone 7 has clearly introduced several upgrades on the technical front. Most of these upgrades are something that users were suggesting for a while. The absence of a headphone jack seems to be a kind of an odd move done by the company but, they have their reasons. The rumor is that the earphone jack was removed to reach their goal of making the device waterproof. The entire smartphone market has seriously reached the next level of cut-throat competition. Thanks to the introduction of path breaking features in smartphones by all of the major smartphone makers in the world. All of the major smartphone makers are fast moving up the ladder of technical innovation every day. One such technology giant is Microsoft. 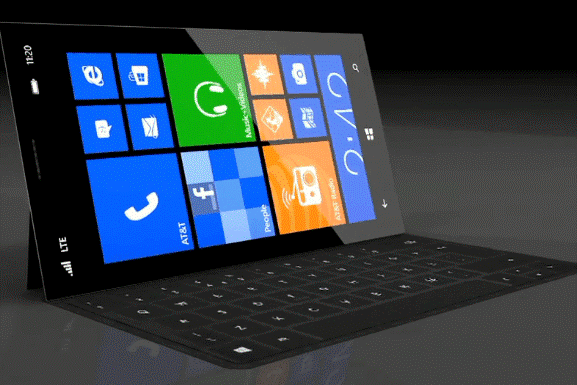 The world of the internet is full of rumors about Microsoft’s plan to release the “Microsoft Surface Phone”. This super smartphone is Microsoft’s strategic move to take the competition in the global mobile space to the next level and regaining its market reputation. The Microsoft Surface Smartphone is expected to operate on the Windows 10 operating system for all of those technology lovers. It will be kind of a portable mini super computer in the hands of users. Microsoft, one of the leading search engine giants in the world, is expecting the Microsoft Surface Smartphone to break all of the sales barriers set by companies like Apple, Samsung and HTC etc. It is truly not going to be smooth sailing for the company, especially when Apple, Samsung, HTC and many other established companies are planning to hit the market hard with their own smartphones. However, it can be possible. How? Let’s find out below!